Welcome to the Evora section. 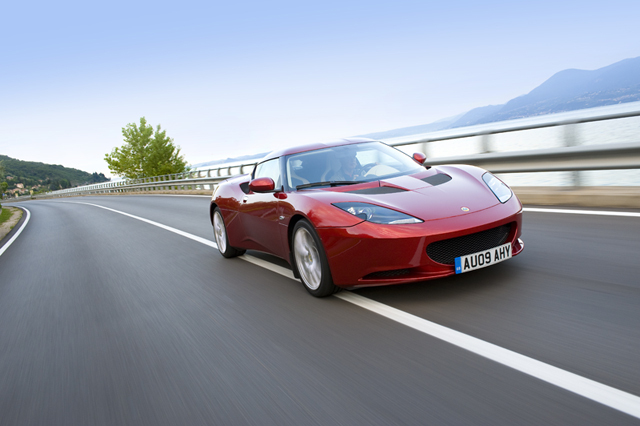 Here you can find the Lotus Evora in any of the production colours available. You can also find photos and information about the special edition models.